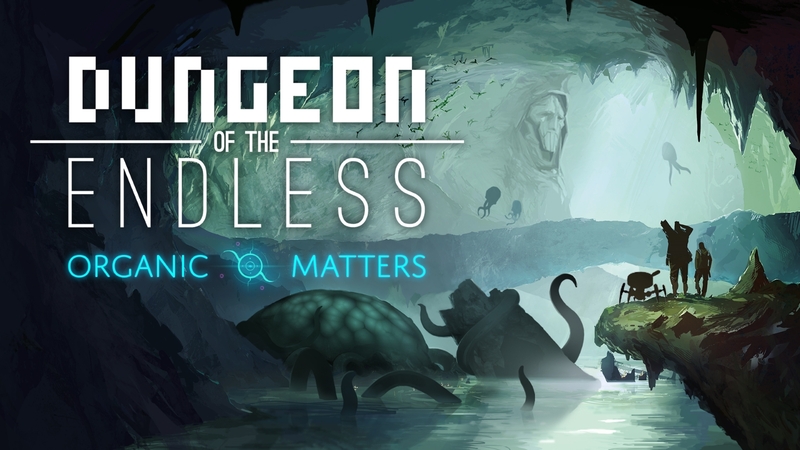 Popular French developer Amplitude Studios has officially unlocked the all new Organic Matters update, a community-driven set of additions produced from last year’s design contests for rogue-like, dungeon-defense hit, Dungeon of the Endless. 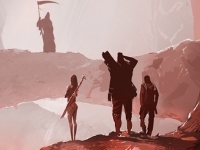 The free update features three new monsters, a living, organic spaceship, and an all new ending sequence among other items. 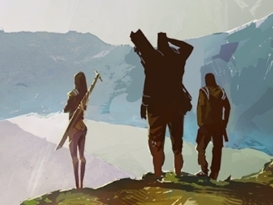 In addition to the free update, Amplitude has created a new content pack called Rescue Team available for $1.99, highlighted by three powerful “Rescue Team” heroes, two new monsters, and a major module. 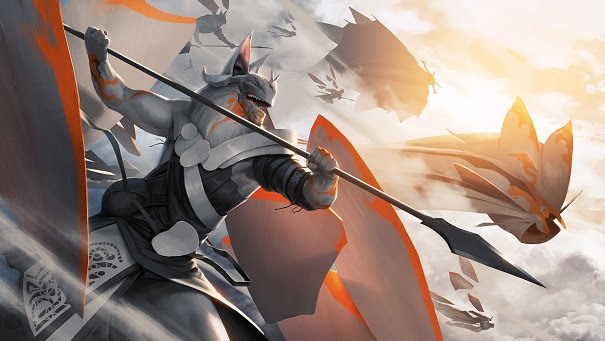 ​ Sacha Chokyo will tame enemy monsters! Organic Matters is available on Steam today for free, and Rescue Team is available on Steam today for $1.99.